This is the time of year that people start complaining about being single, we grow up watching romantic comedies and Disney movies and all these things that tell us we should be dating and getting married because that's where we will find happiness. Valentine's Day often brings a lot of different emotions for single people. I'm totally embracing the singleness! 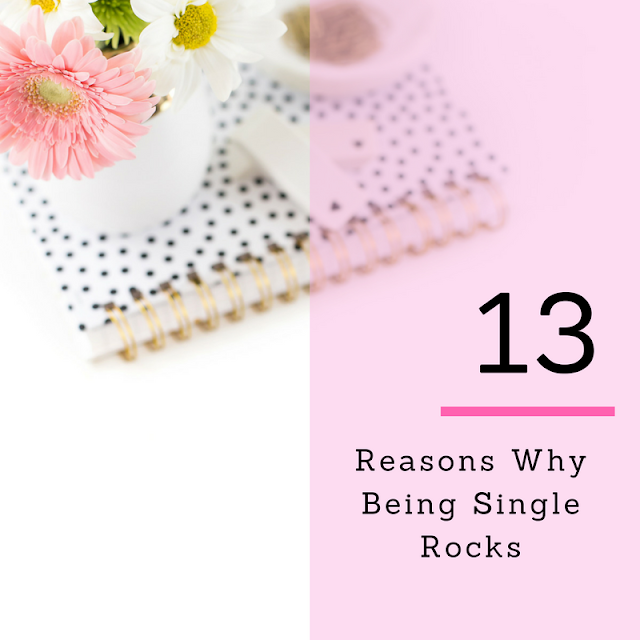 , so today I thought I'd share with you some good things about being single. You can binge watch whatever you want on Netflix, without someone wingeing about having to watch "Once Upon A Time"
You don't have to hold in your farts, you know this happens! You get to give attention to the most important person, YOU!